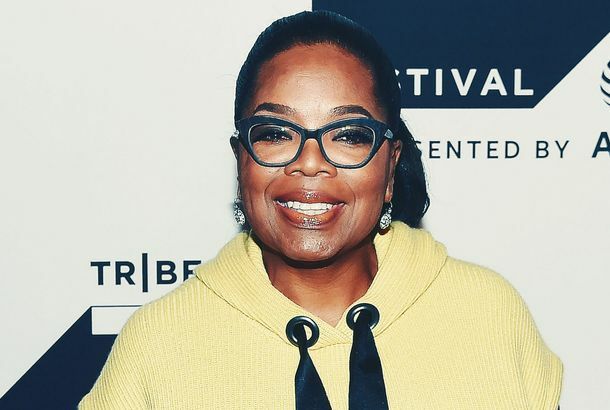 American Royalty Oprah to Collaborate With Suits Star’s HusbandThey’re making a mental-health doc for Apple. We Learned a Lot About Apple TV+ Today, But Not How Much It’ll CostWith Disney and WarnerMedia rolling out their own streaming services, Apple’s choice to not reveal a price makes sense. For now. Ava DuVernay to Woo You With a New Romance Anthology Series on OWNComing in 2020. Bradley Cooper Is Not Ashamed to Admit He’s Embarrassed by Best Director SnubThey always say yeehaw, but they never ask haw yee. What Do You Even Say When You Meet Oprah?Ashley Graham tried her best when she encountered the media mogul. Michael B Jordan’s Mom Gave Oprah a Rum Cake, Sounds Like a Great Mother-in-LawSo good Steadman had it for breakfast. Knock Knock, Who’s There? Oh My God — It’s Oprah!Oprah is going door-to-door in Georgia to get out the vote for Stacey Abrams. Mike Pence to Oprah: ‘I’m Kind of a Big Deal, Too’Hmmm. Oprah Is Going to Georgia to Campaign for Stacey AbramsIn addition to holding two town halls, she’s going to go door-to-door (!!) to talk to voters. Ralph Lauren’s 50th Anniversary Show Brought Glamour Back To NYCOprah, Robert de Niro, Anna Wintour, Martha Stewart, Kanye West and more were among the guests. Is Oprah’s New Frozen Pizza Any Good?Taste testing the newest member of Oprah’s ever-growing healthy-food empire. I Think About This a Lot: Kirstie Alley’s Bikini Reveal on OprahThe lead-up was so excessive, you’d think that she was preparing us for something more groundbreaking than a woman wearing a swimsuit on television. Oprah Says a Presidential Run Would ‘Kill’ HerShe discussed politics with British Vogue. Why Oprah Had to Change Her Royal Wedding Dress at the Last MinuteGasp! Screenwriter Sues Oprah for Allegedly Ripping Off TV ShowGetting sued might be her most presidential move yet. How Deborah Lippmann Changed OprahHollywood’s best-known manicurist has touched the lives and hands of so many Oscar winners. A Wrinkle in Time Book Club: Justice for Aunt Beast!Vulture is ready to discuss Mrs. Who, Mrs. Which, Mrs. Whatsit, the missing Dr. Alex Murry, and Meg’s earnest journey to self-acceptance. 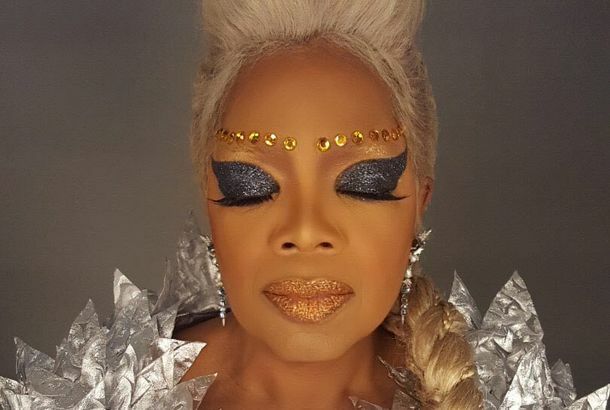 The Story Behind A Wrinkle in Time’s Wild Beauty LooksAccording to her makeup artist, Oprah was up for anything. 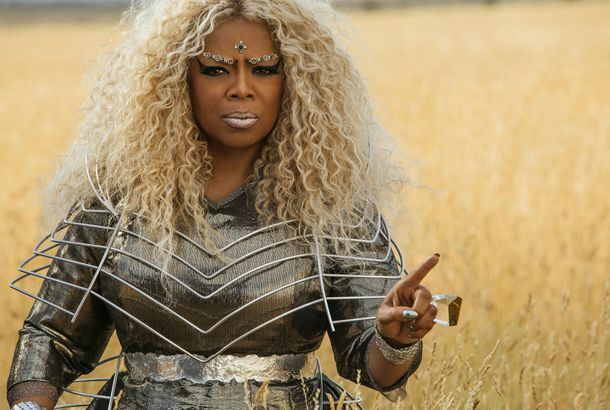 How Oprah Became a BlondeTalking with the hairstylist behind A Wrinkle in Time. Oprah Will Donate $500,000 to the Parkland Students’ March for Our LivesShe’s matching the contribution of George and Amal Clooney. Steve Bannon Is Rightfully Terrified by the Power of OprahAren’t we all? A Wrinkle in Time’s Storm Reid Confirms What You’ve Always Hoped About OprahAt the Black Panther premiere, the actress talked about her co-star’s secret talent. Finally, Oprah Has Told Us Her Secret Dog-Poop Removal MethodDefinitive proof that she can make anything watchable.